With just one week left in this year’s regular season, we can almost see how all playoff series are going to end up, and we got as much as 11 teams that have already clinched a spot in the postseason. Naturally, we can go ahead and make our picks regarding the teams that are most likely to make some noise during the playoffs, either upsetting some of the favorites or taking care of business as everybody expects them to do. This year’s postseason is set to be one of the most exciting in ages, with both conferences up for grabs without a clear favorite. Still, there are 5 candidates that are most likely to take home the Championship, and we’re going to let you know about them. 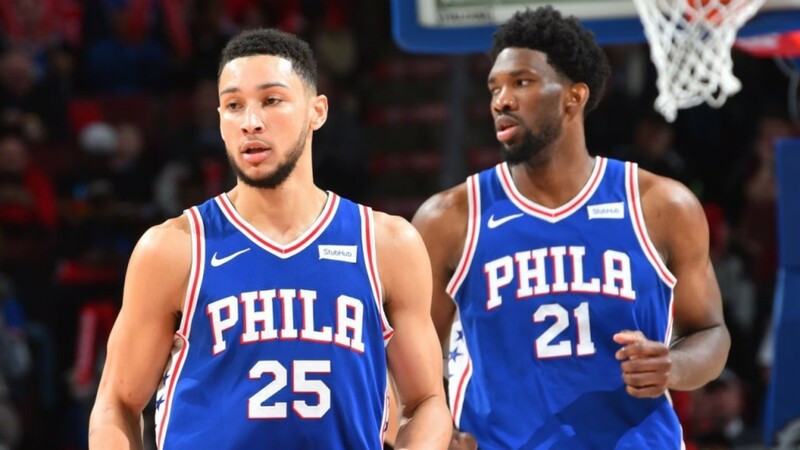 Everybody expected the Sixers to be a lot better this season and even make the playoffs, but nobody expected them to become THAT good already, and they’re looking like they’re going to be a dynasty and lead the Eastern Conference for at least 5 or 6 straight years when their young stars reach their prime. Philadelphia is currently riding a very impressive 14 game winning streak and has destroyed playoff contending teams already. They’re hardnosed defenders and vastly talented in the offensive end of the floor, they’ve got the confidence and nothing to lose, so you better not sleep on them this season. 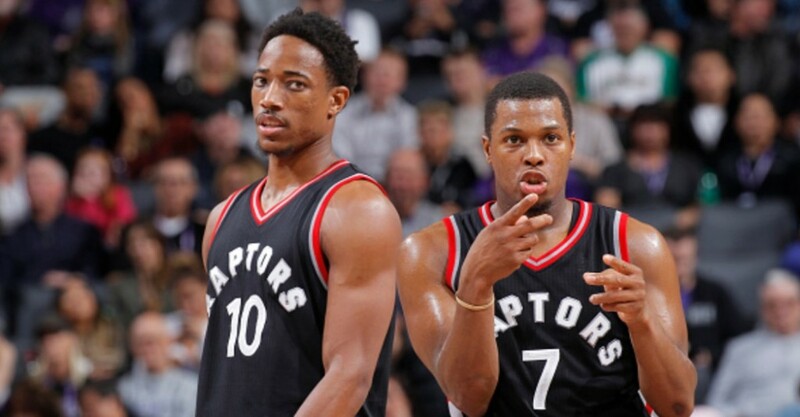 The Toronto Raptors have led the Eastern Conference for some time now and have already locked down the 1st seed and home-court advantage throughout the entire playoffs, a major factor considering how dominant they’ve been up north in both ends of the hardwood. 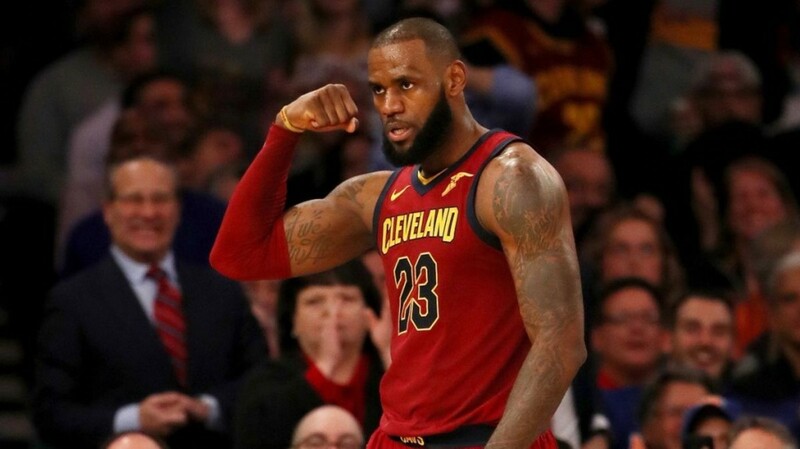 There are still a lot of doubts regarding their choking and ability to close out games and beat good teams, especially the Cleveland Cavaliers, who have destroyed them with great ease for years, but obviously, they got what it takes to make a huge splash this year and finally knock out LeBron James of the playoffs. If your team has LeBron James, it has a great shot to at least make the NBA Finals, and the King doesn’t want his impressive streak to end this season even despite having pretty much a depleted roster and lacking a consistent third scoring option behind him and Kevin Love. Still, with the Boston Celtics getting banged up by injury and the Raptors constantly choking against them, the door’s wide open for the Cavs to at least make it to the ECF and get another shot at the Championship. There have been a lot of concerns for the Dubs over the last couple of weeks due to the vast numbers of injuries they’ve suffered, and they’re definitely going to miss Stephen Curry during the first round of the playoffs, regardless of who they play against. 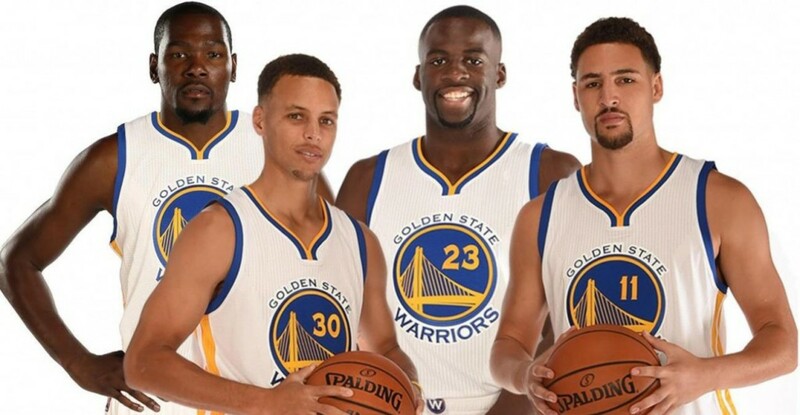 Still, we can’t forget the fact that Steve Kerr is one of the game’s greatest coaches and Kevin Durant wants to win back-to-back Championships, so if they manage to get past the first round and get Curry back to full strength, they’re going to be one of the teams to beat as they’ve been for 3 years straight already. The Houston Rockets are the clear favorite to take home the Larry O’Brien trophy, they’ve been by far the most dominant team in the NBA all season long and they’ve already broken the franchise record for most wins in a regular season, locking down the 1st seed in the West and the best record in the league as well. 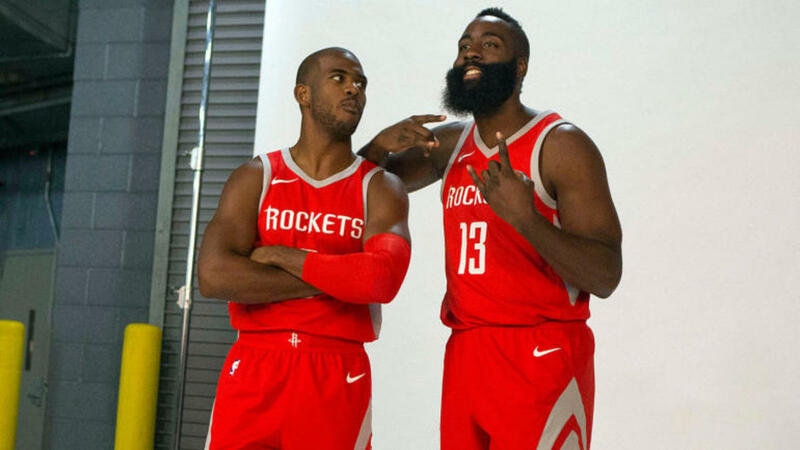 James Harden is a lock to finally win his first MVP, while Chris Paul’s addition has been a major factor in the Rockets success. Nonetheless, they’re going to need to be able to seal the deal and not choke during the playoffs, Harden’s biggest weakness, while Paul tries to put an end to his curse and at least make it to the Finals.